Thank you for choosing a Leisure Review premium subscription. We are pleased to be able to offer you our early adopters' discount. 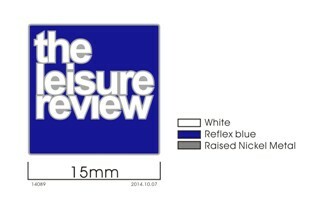 The Leisure Review premium subscription costs £35 for a full year but early adopters will save £5, which is very nearly 15%, by way of a thank you for your support and your enthusiasm.